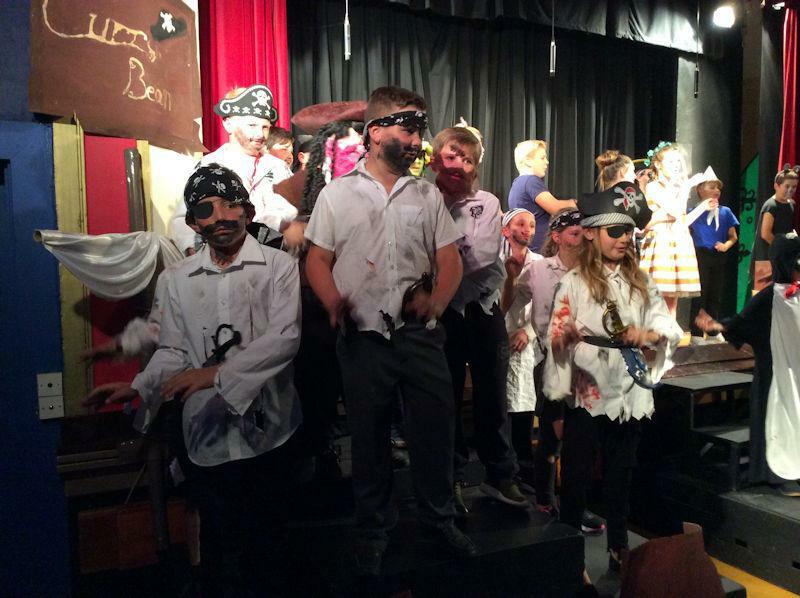 Why are pirates called pirates? 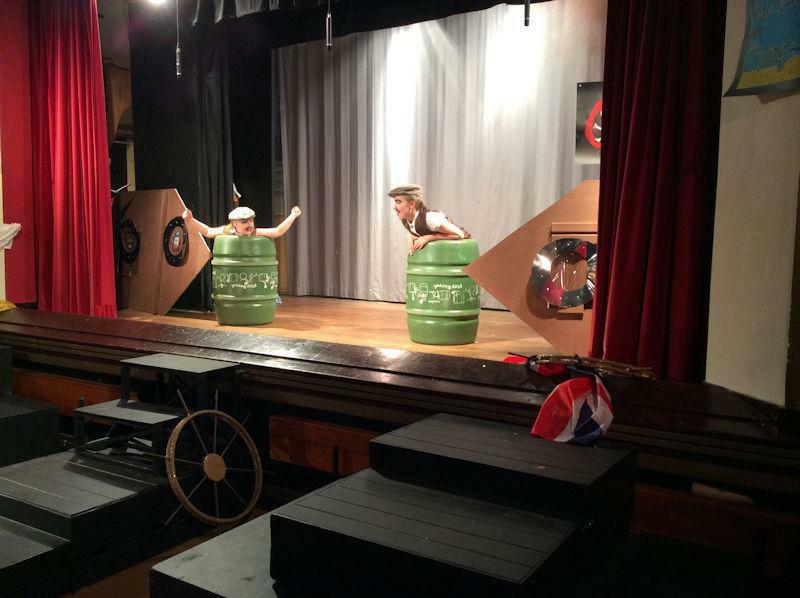 Because they aarrrrr! 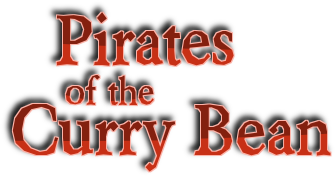 And other pirate jokes. 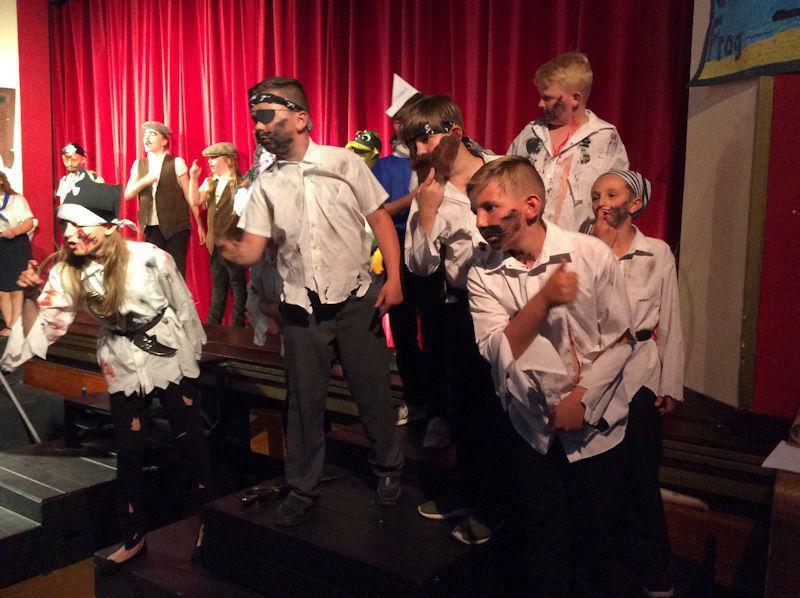 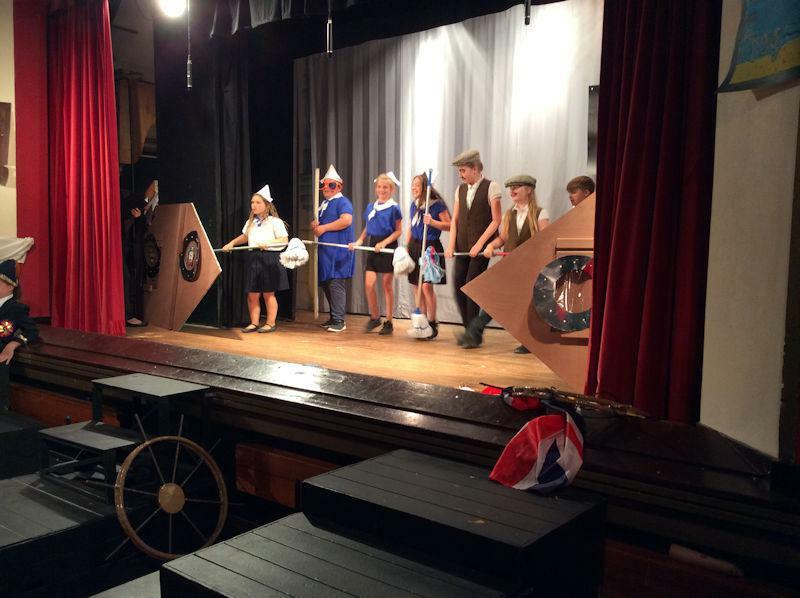 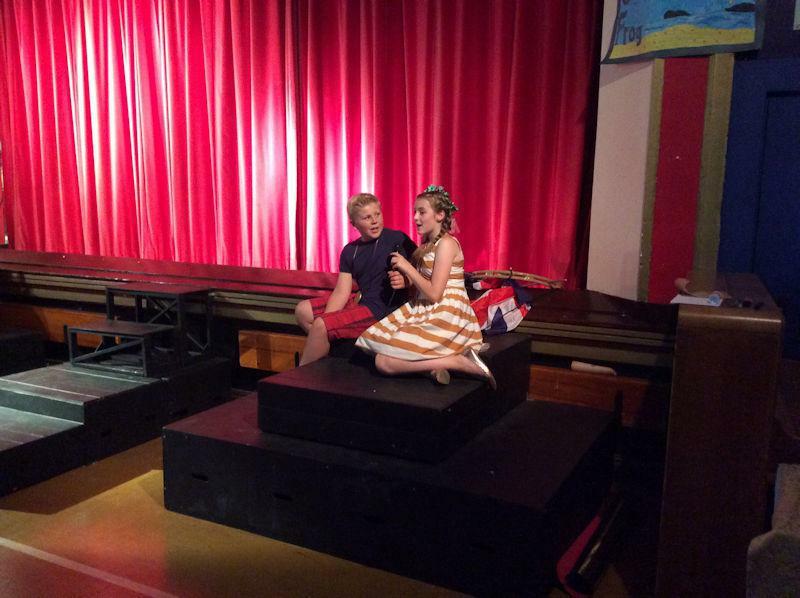 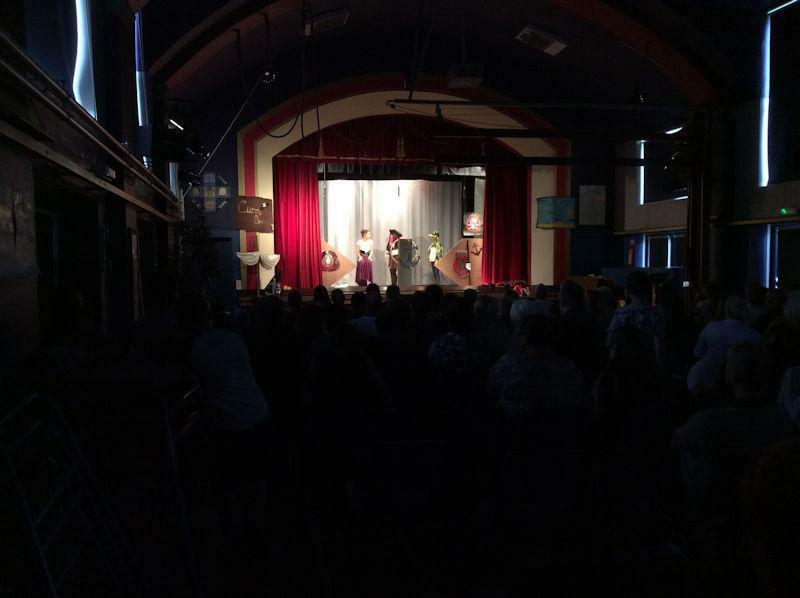 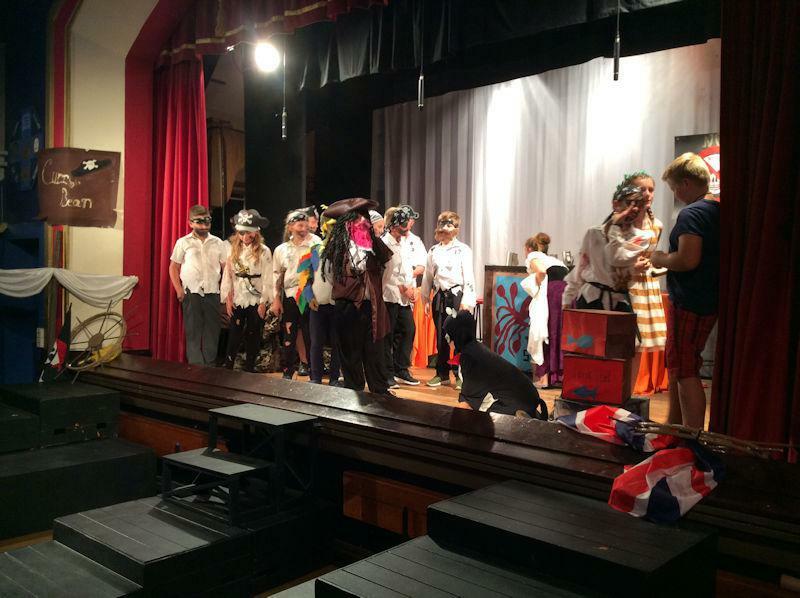 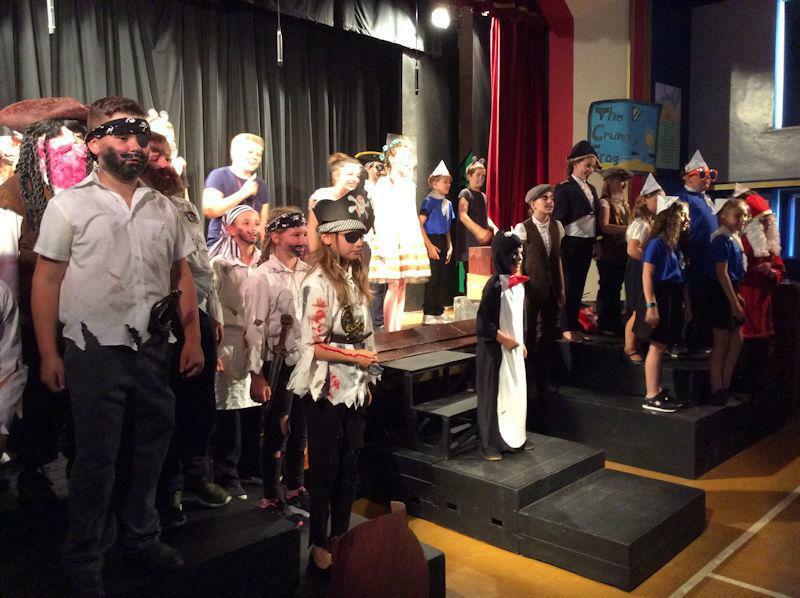 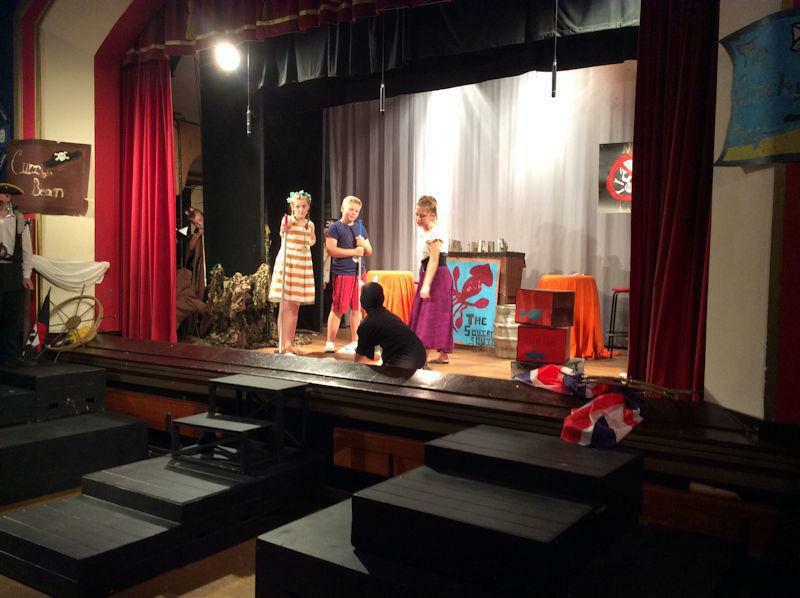 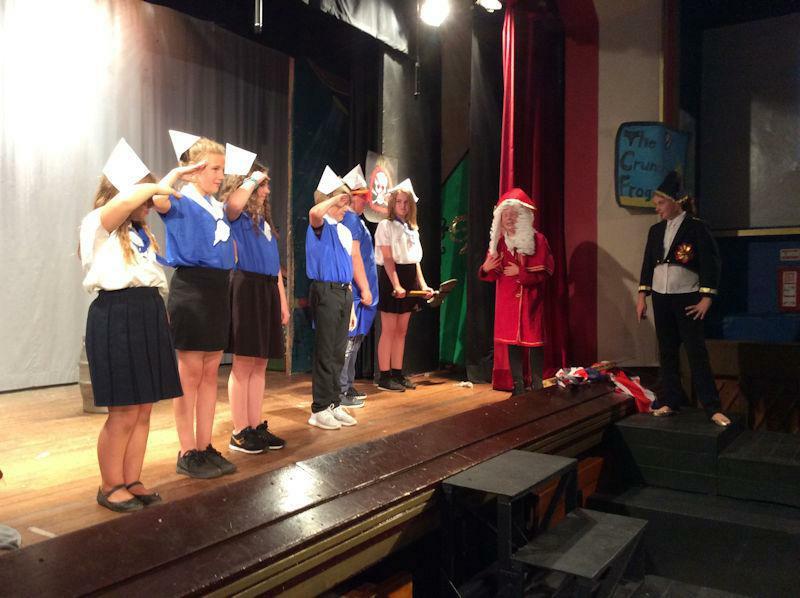 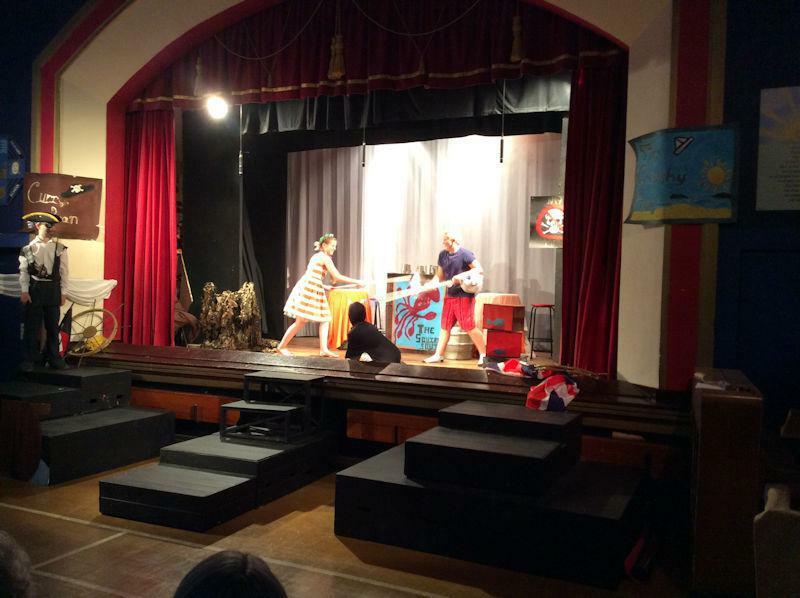 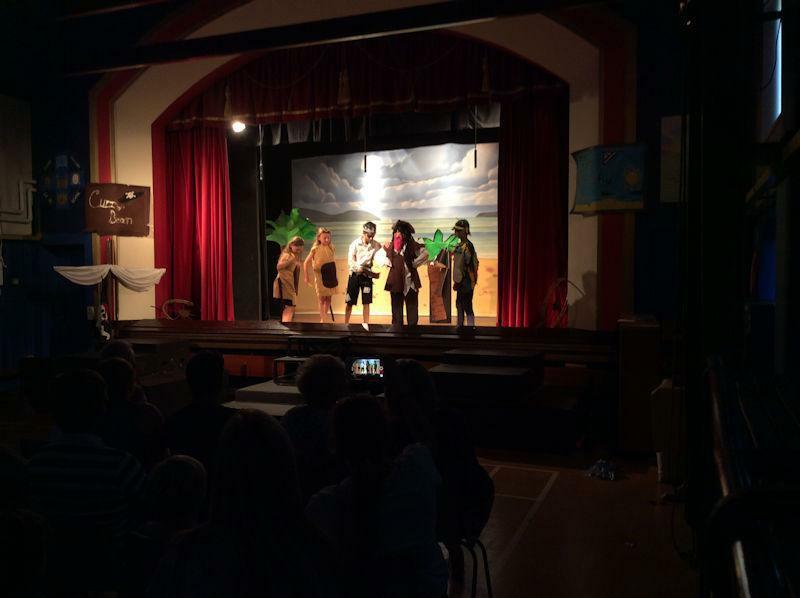 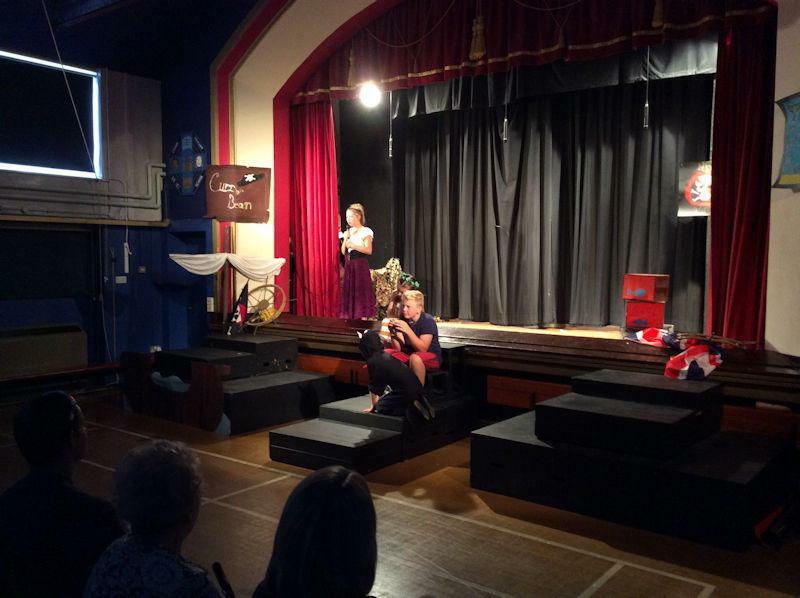 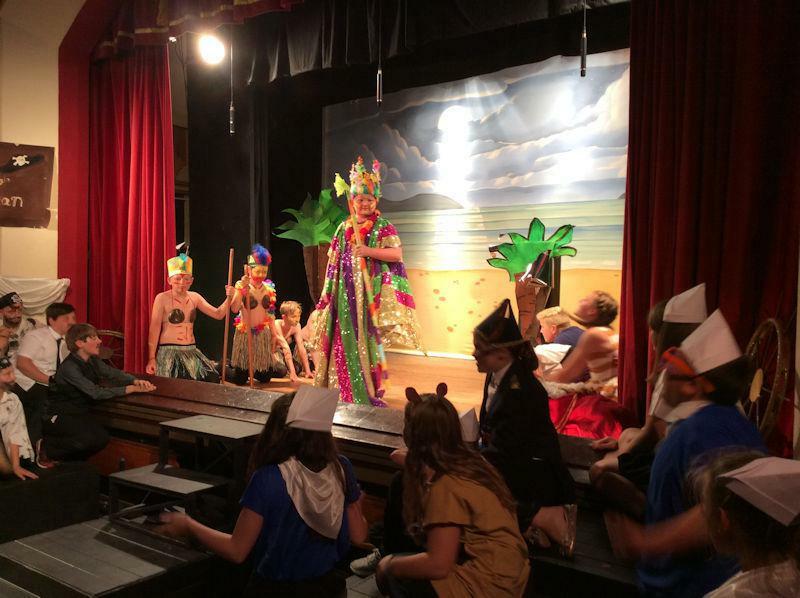 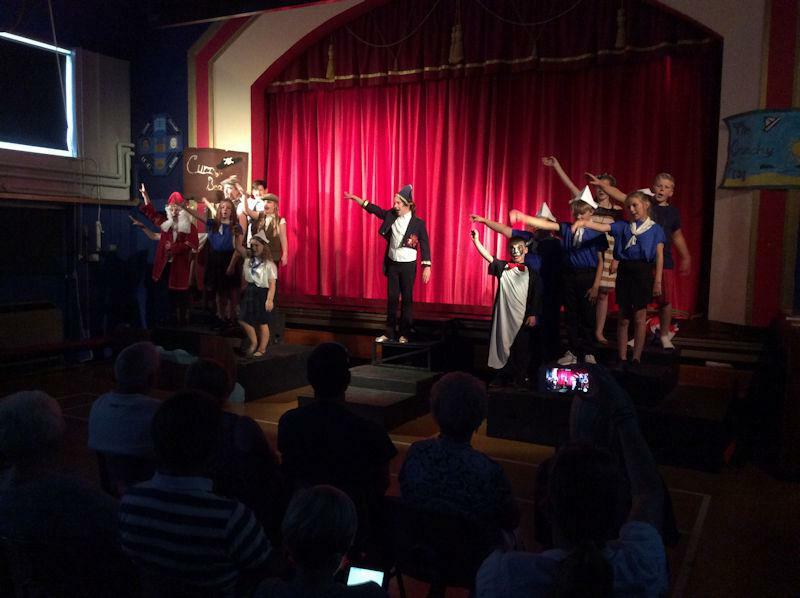 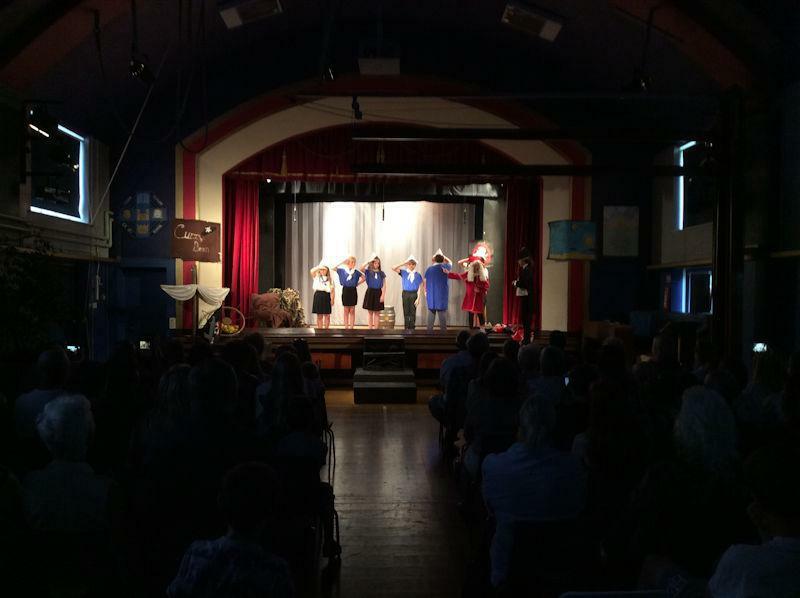 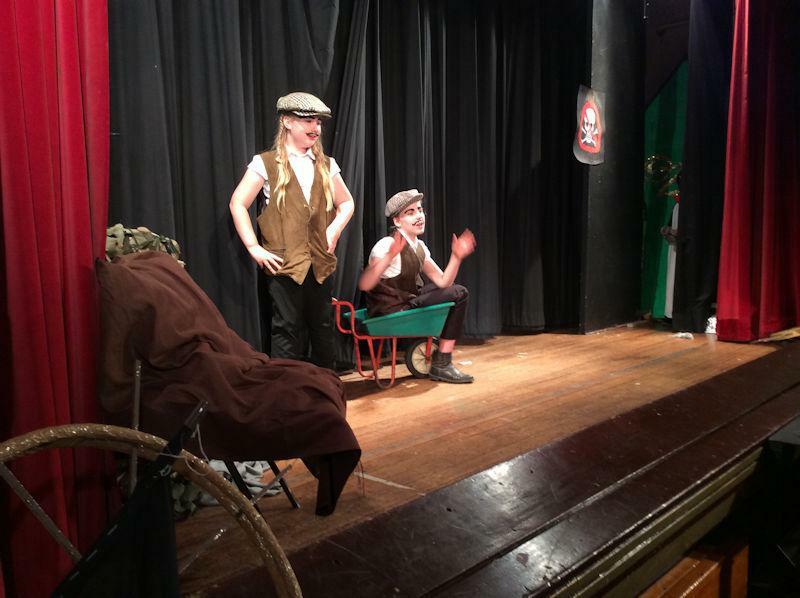 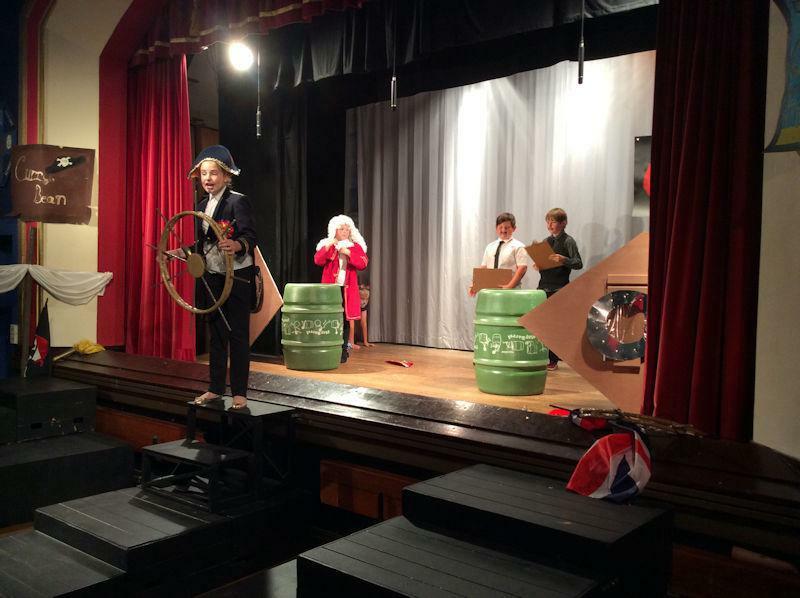 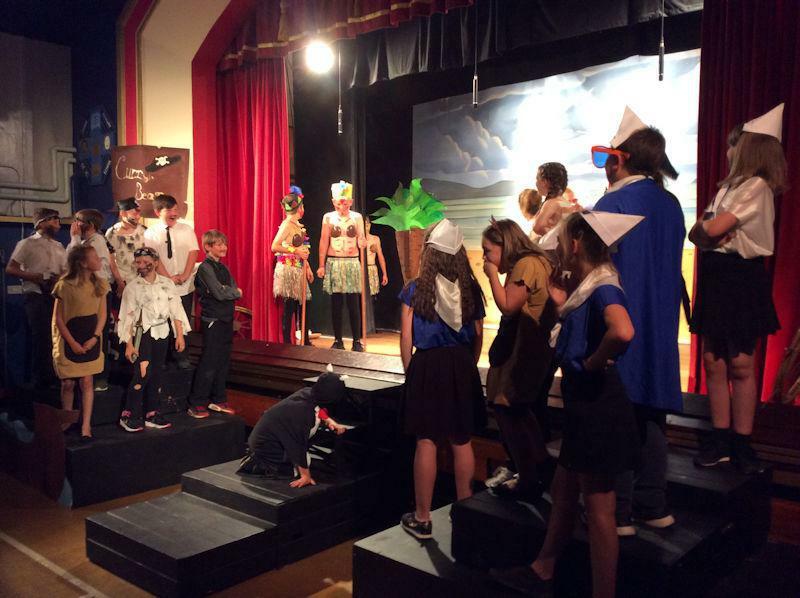 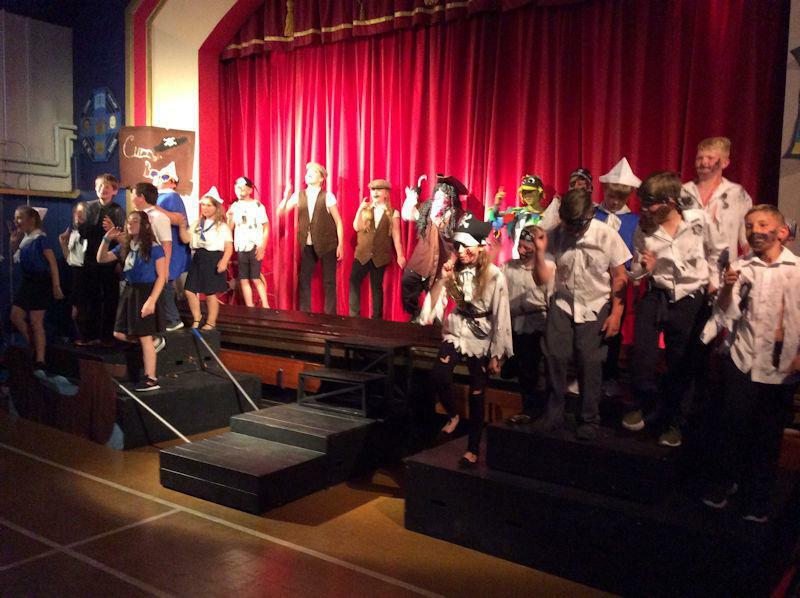 In July 2017, it's a mass mutiny as Y6 take to the stage for their year-end play! 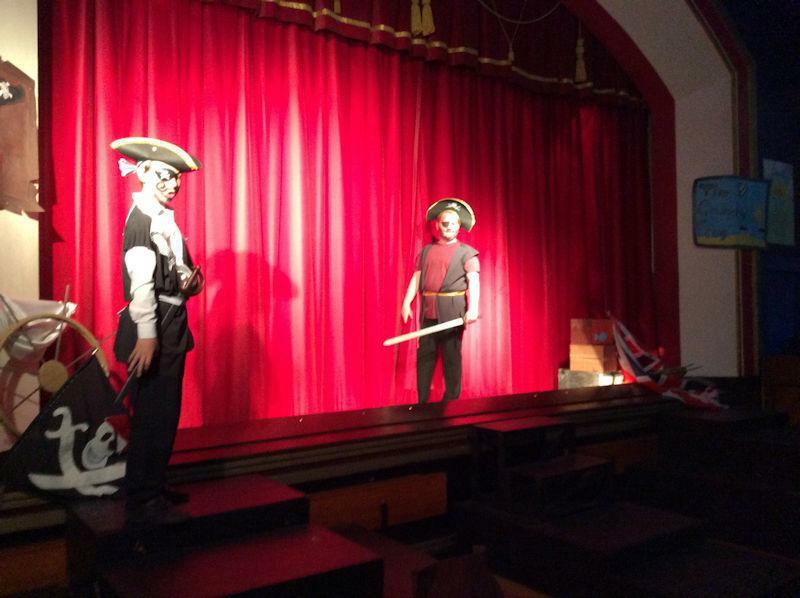 Just time for a quick pose before curtain! 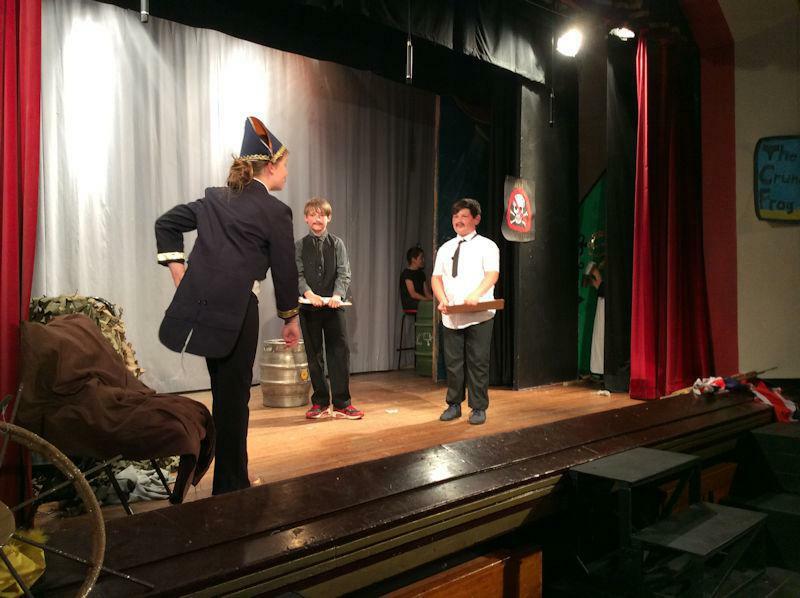 Getting made-up while Admiral Horatio Hornhonker has a moment in the corridor. 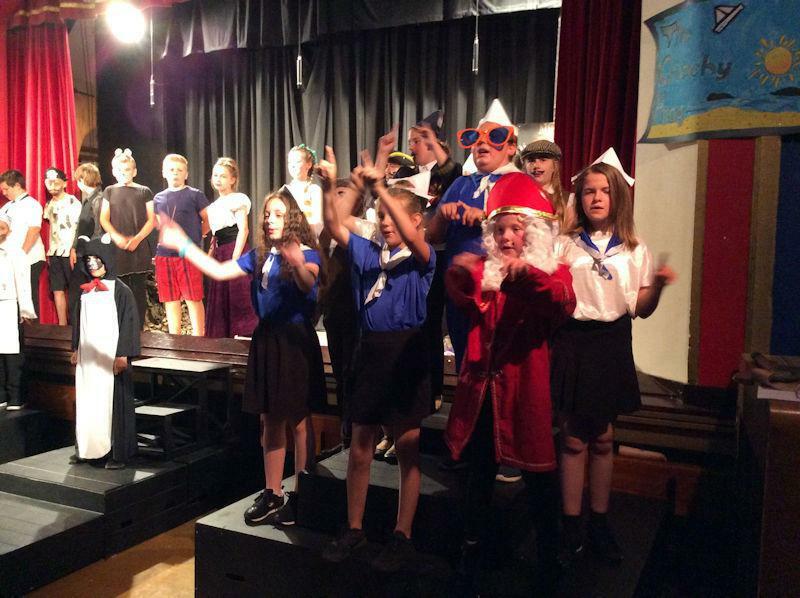 It's the final curtain - and time for a photo opportunity!